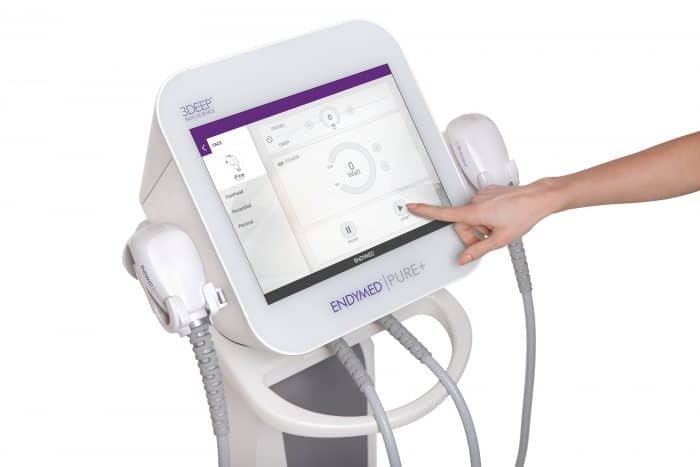 Endymed 3DEEP Technology delivers a superior, innovative solution for non-invasive wrinkle reduction, skin tightening, body contouring, fractional skin resurfacing and RF microneedling for the face and neck. 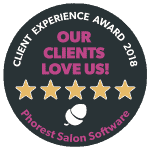 It achieves this by reactivating the skin’s natural collagen production, delivering amazing immediate results that continue to improve for months after the completion of treatment. EndyMed’s unique, FDA cleared 3DEEP technology is an innovative multisource RF technology. It delivers controlled, focused RF energy deep into the skin, without any pain or risk, reactivating the skin’s’ natural collagen production. By focusing RF energy deep within the dermis, 3DEEP stimulates collagen renewal without overheating the epidermis. Kim Kardashian uses this treatment while her children sleep! Experience the power of 3DEEP radiofrequency technology. Deeper heat for excellent results, every time. The unique and complete skin rejuvenation & body contouring system. 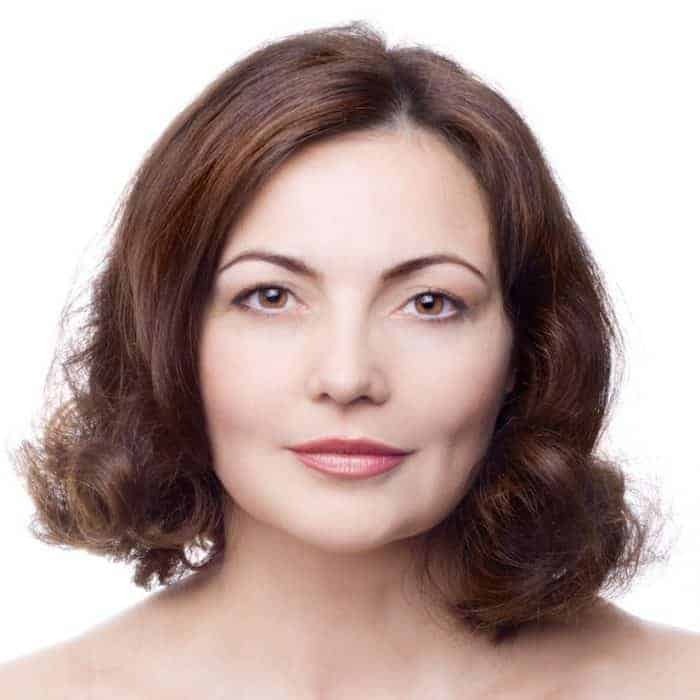 This treatment is ideal for lax skin in the cheek, jowl, neck and areas around the eyes. It has an excellent safety record and appointments take between 30-45 mins. An initial course of 6 treatments is recommended with a maintenance top-up every 6 months thereafter. After treatment your skin will feel warm, but not uncomfortably so, and you may go a little red but this quickly returns to normal within 24 hours. This treatment is ideal for dull lack-lustre skin with uneven skin tones and texture. It is perfect for the face and particularly the upper lip and eye areas. For your comfort, a topical anaesthetic cream is applied before treatment which means appointments take 60 to 75 minutes. 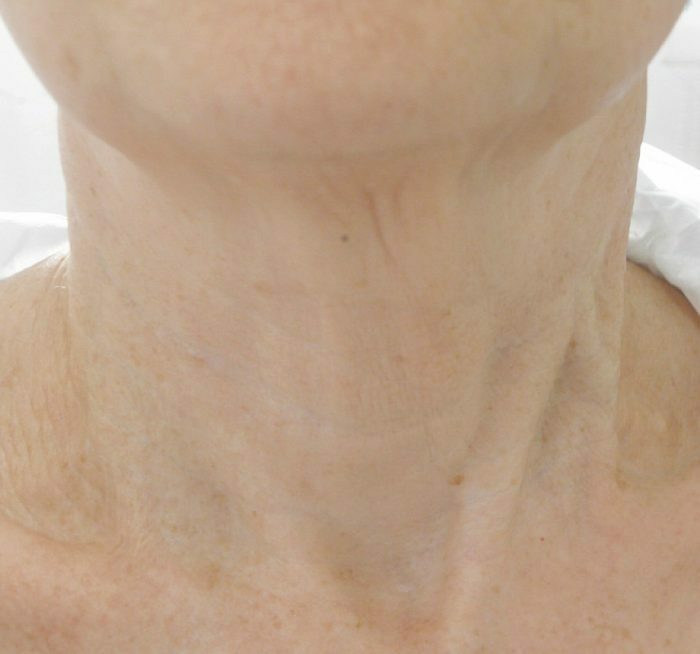 An initial course of 3 treatments is recommended, normally 4 to 6 weeks apart. Immediately after treatment, you will experience some redness which can last up to 2 days. You may also develop micro-crusting as the skin cells renew and the resurfacing takes place - this can last 3 to 5 days but is easy to cover with makeup. The ultimate anti-age eye treatment. Endybleph uses a combination of two clinically proven Endymed treatments – Radio frequency tightening treatment to lift and tone and Fractional radio frequency to resurface and smooth fine lines and wrinkles around the eye contour for smoother, firmer skin. According to your treatment programme, your physician will offer a series of treatments, up to six, in intervals of one to two weeks. 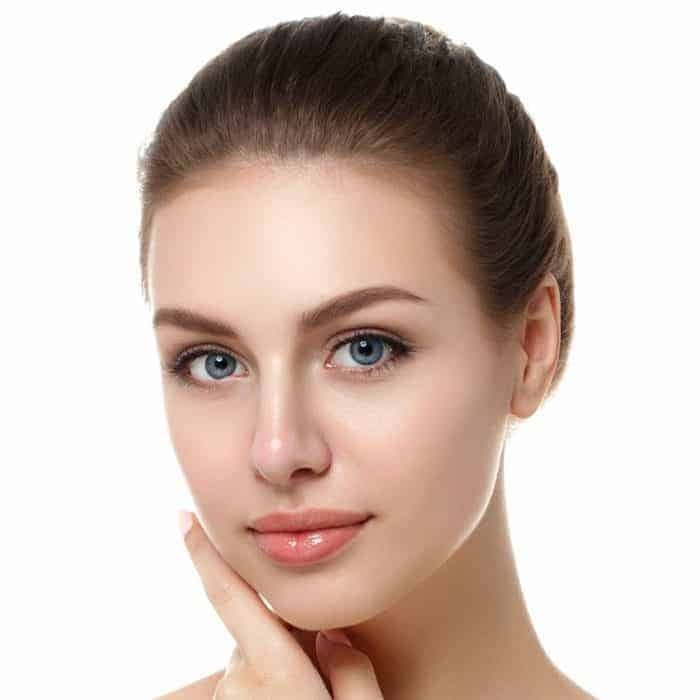 You should start to see improvement in your skin following the second treatment and additional improvement will gradually appear as the treatment course progresses. The improvement in skin quality should be long lasting. However, maintaining the results is also subject to a person’s exercise and lifestyle. So, a balanced diet, proper exercise program and healthy lifestyle will help to maintain the desired treatment effects. 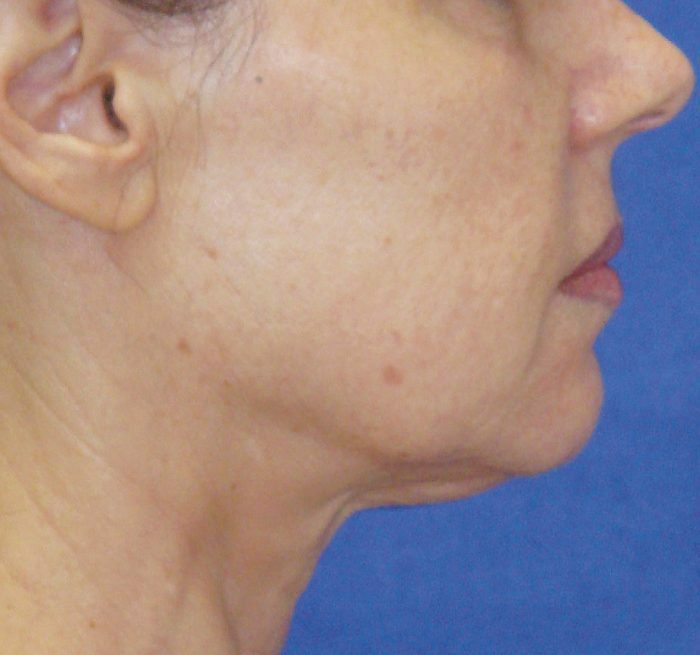 Is 3DEEP Fractional Skin Resurfacing (FSR) right for me? 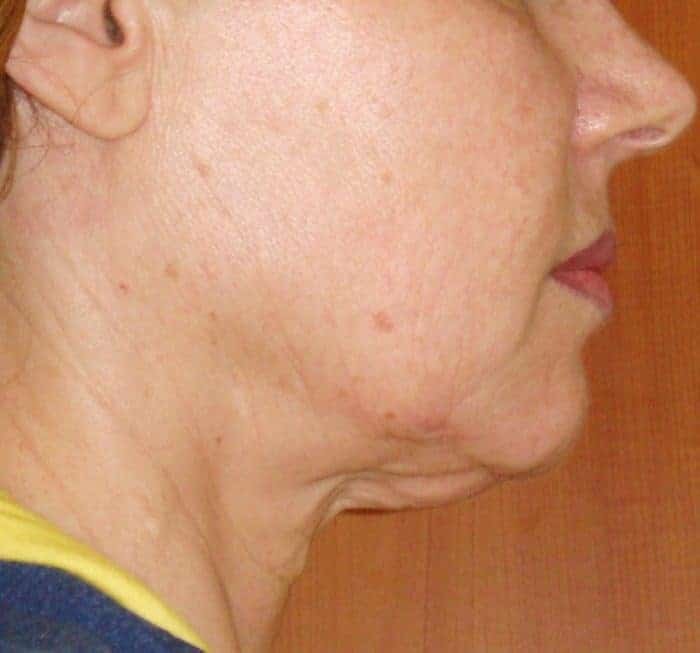 EndyMed’s Fractional Skin Resurfacing procedure is ideal for treatment of sun-damaged skin, reduction of hyperpigmentation, improvement of skin texture, decreasing the appearance of wrinkles and treatment of acne scars.